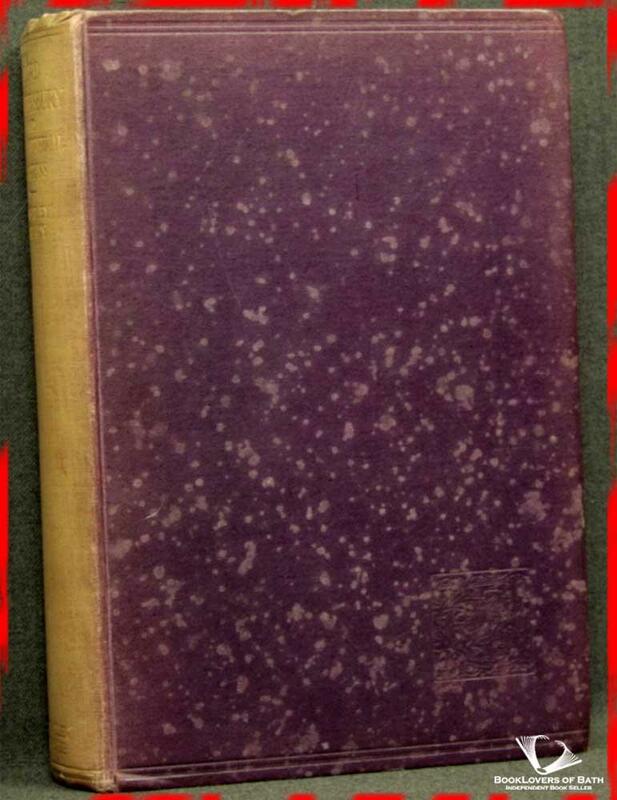 George Allen & Unwin, 1926, Hardback. Condition: Good. A pleasant enough reading copy. Heavily faded at the spine and heavily mottled boards. Gently bruised at the head, tail and corners of the binding. Previous owners' inscription to the reverse of the first blank. Size: 8¾" x 5¾". 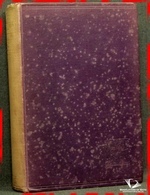 Purple boards with Gilt titling to the Spine. 446 pages.